A Christmas Carol is undoubtedly the most famous supernatural story in English. However, it was not the only supernatural story of the season that Charles Dickens wrote. In Victorian England, Christmas was the time to explore the supernatural in stories, and Charles Dickens was one of the best at it. 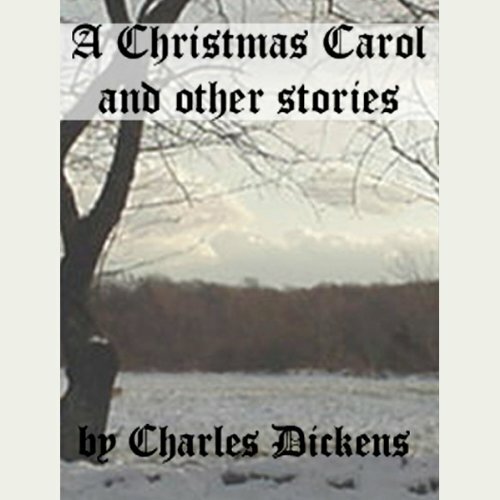 Included in this volume are a full-cast dramatization of A Christmas Carol, plus three more of Dickens' best stories of the season: "The Story of the Bagman's Uncle", "The Signalman", and "The Trial for Murder".